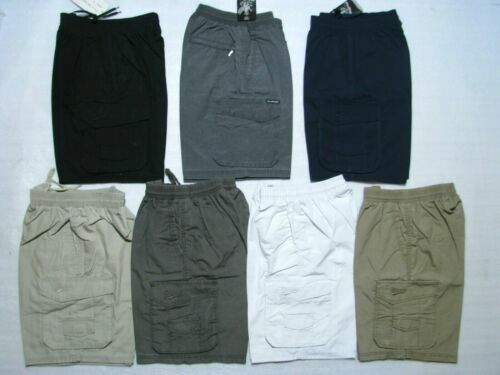 MenS 3/4 Knee Casual ..
Mens Long 3/4 Chino ..
Puma Evo Sweat 3/4 Pants ..
BNWT Mens Casual Dress ..
Mens Casual Pants Baggy .. 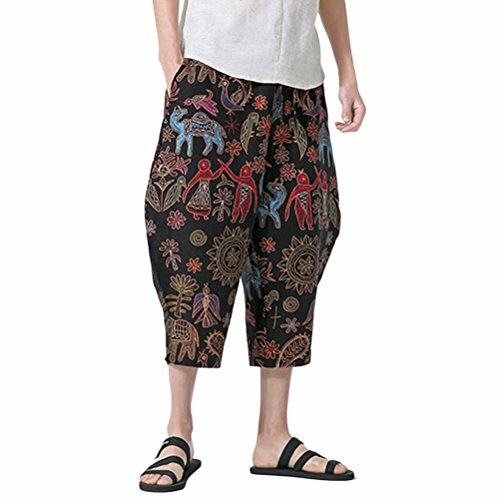 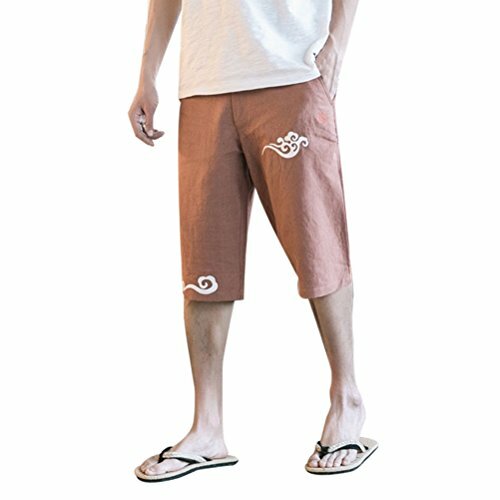 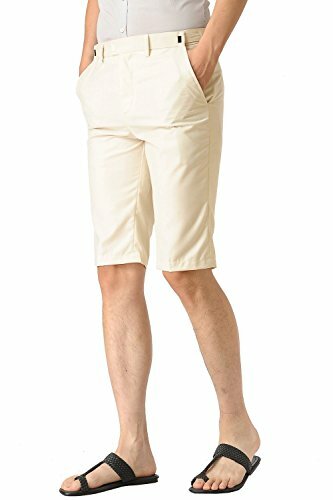 AU Mens 3/4 Knee Harem ..
Mens 3/4 Knee Harem ..
Mens Jogger Loose Casual ..
Mens Pocket Cotton Short ..
Legou Mens Striped Knee .. 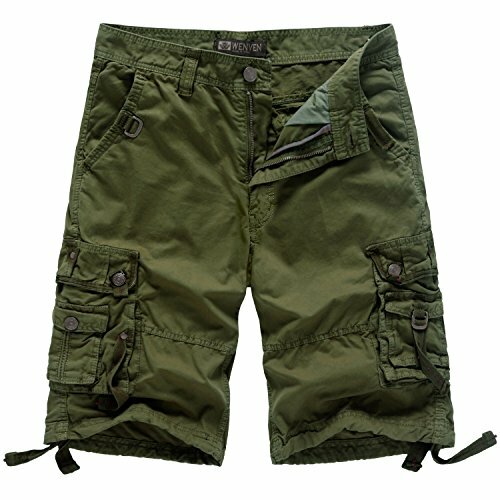 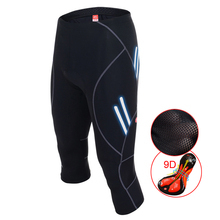 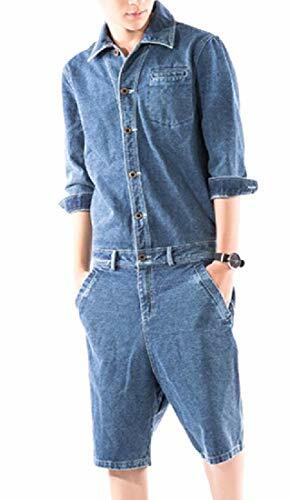 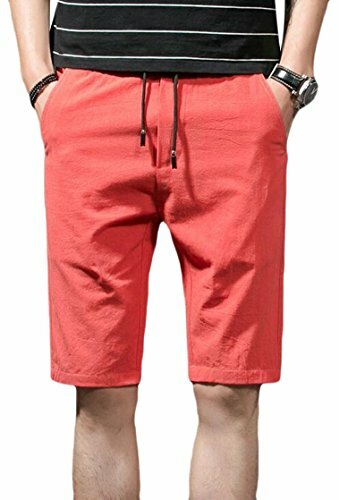 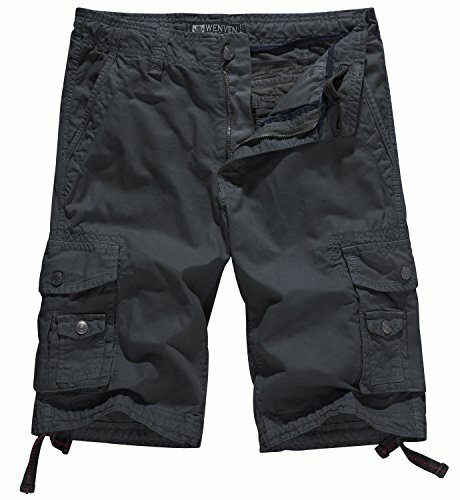 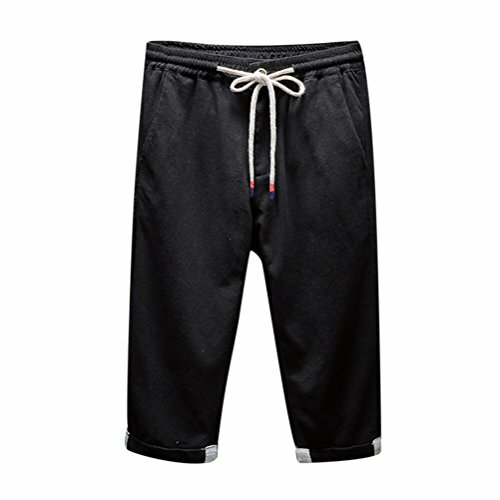 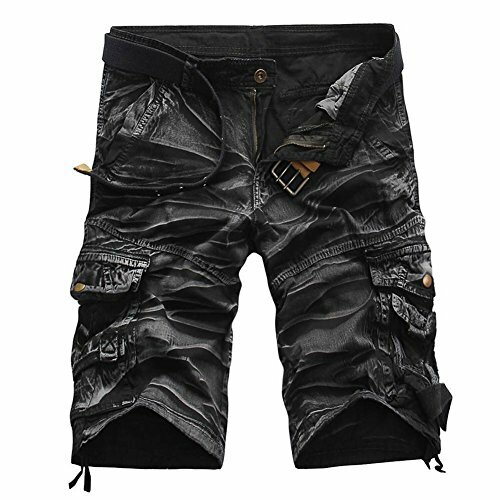 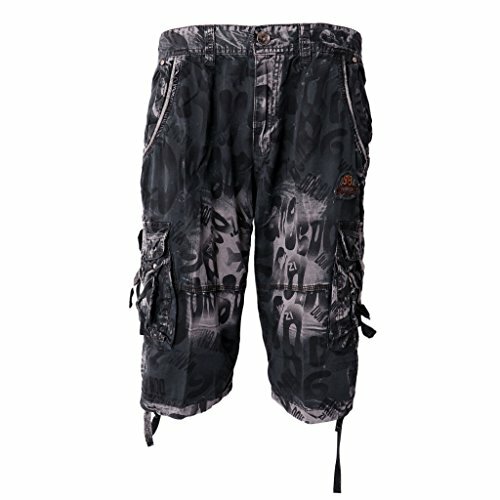 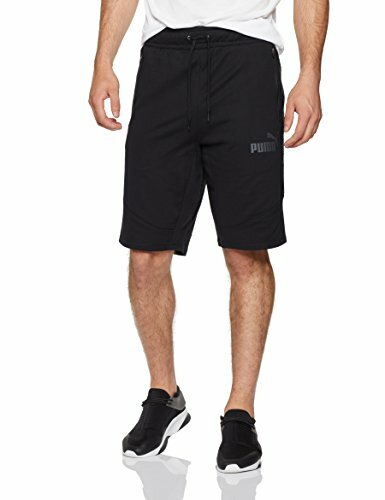 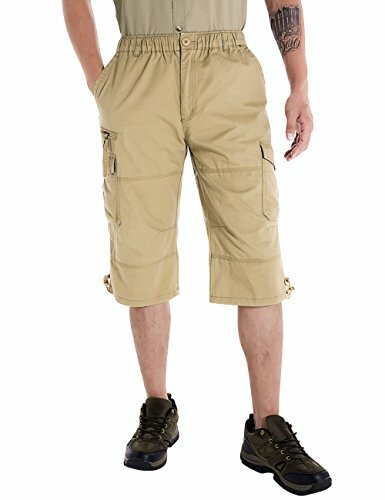 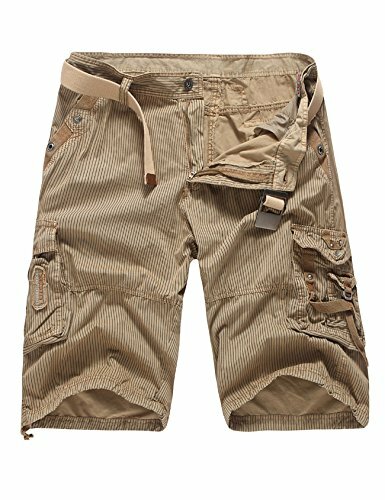 Pro Team 9D Gel Padded ..
WenVen Mens Cotton Twill ..
Mens 3/4 Calf Length ..
Mens Casual Army Summer ..
Mens 3/4 CARGO SHORTS ..
KEFITEVD Army Shorts Men ..
XINHEO Men Knee Length ..